When your landlord won't allow you to drill a hole in the wall or floor of the house to install a satellite system or aerial or when drilling is not an option, these 8" flexible flat coaxial cable can run under the window or door allowing you to install your cable without the need to drill holes! Do you own a Caravan? 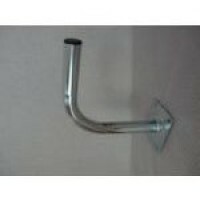 Motorhome or Boat and want to run cable into the living area but don't want to drill any holes? Or you rent a vehicle but want to watch digital TV? Then you need this cable. The cable is flat, durable and flexible and is an excellent solution to your problem. Great for RV's, sliding glass patio doors, windows. 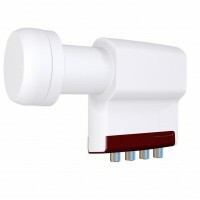 Close the door or window on the flat RG6. Works great!! 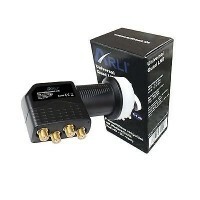 Easier installation when round coaxial cable will not fit. 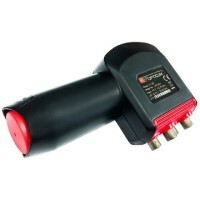 Works for satellite, cable TV and local antenna. Adhesive strips on back on each cable to help on in place. 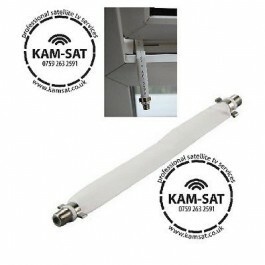 8" flat coax cable is perfect for running satellite through a window or door. 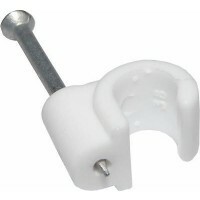 You no longer need to drill any holes in the wall. 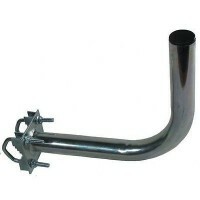 Perfect for Caravans, RV's & Boats as well. Beware of cheaper versions of this cable on eBay, as you can see our cable is 100% flexible & Mouldable, cheaper cable will split or break the inner cable.